A year before war broke out in 2011, Syria attracted almost 3 million more tourists than Australia. Sadly, the difference between the Syria of seven years ago and today’s war-torn wasteland is about as stark as it gets. Popular Syrian pastimes used to include music, fashion and football. Such hobbies are now a thing of the past. Intense fighting across the country has displaced around half the population of 22 million people. Two million people have been killed or injured during the conflict. Around 24,000 children have died in the fighting. 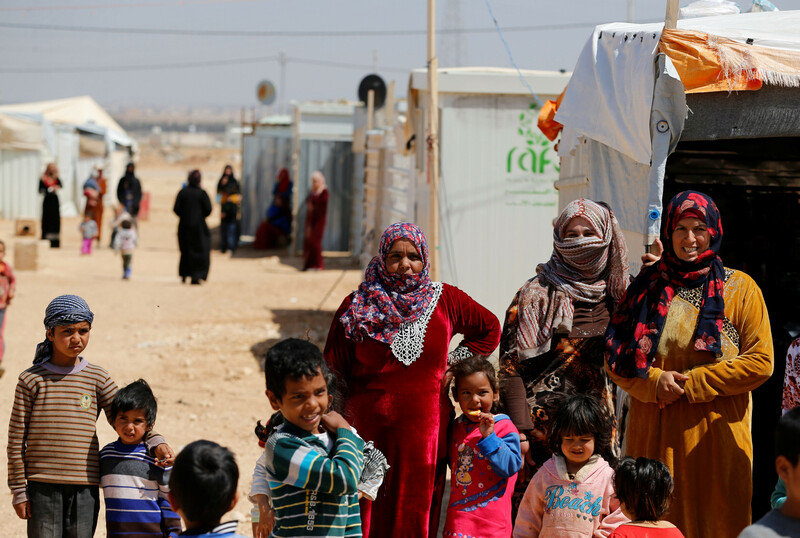 By 2016, about 5 million Syrians had become refugees. But facts and figures don’t tell the full story. To give people around the world a better understanding, the UNHCR and the charitable arm of Google have launched a new website that provides a firsthand glimpse into Syria’s shocking transformation. Tens of millions of people searched online for information about Syria last year. "What is happening in Syria?" was among the top trending searches in Germany, France and the UK. To provide better answers to web searchers, Google teamed up with the UNHCR to launch the site Searching for Syria , which shows in vivid detail how the country has been ravaged by war. The site uses a combination of data from the UN High Commissioner for Refugees (UNHCR), along with satellite pictures, 360-degree photos, videos and first-person accounts from those affected by the crisis. After a brief introduction, the site answers questions such as "What was Syria like before the war? ", "What is going on in Syria?" and "Where are Syrian refugees going?". 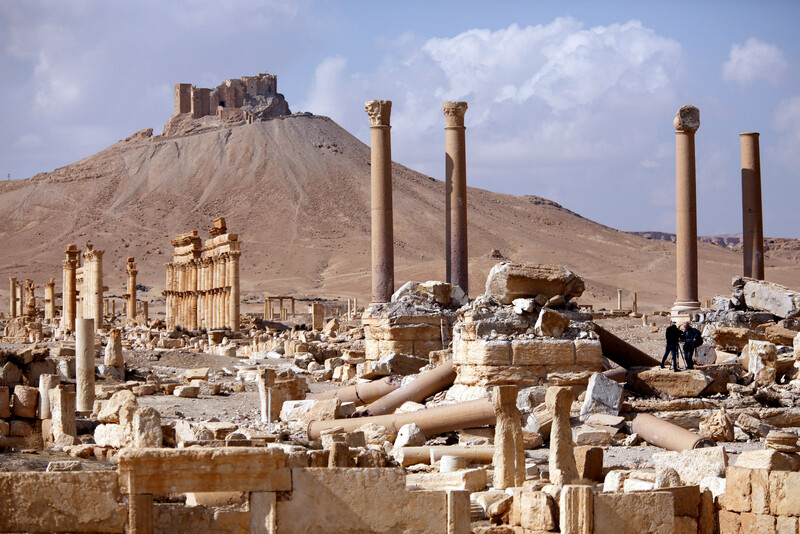 However, it’s the clever use of before-and-after imagery of UNESCO world heritage sites, such as Palmyra, that provides perhaps the most impactful insight into the sheer destruction caused by the war. What has happened in Syria over the past six years has been described by the UN’s Filippo Grandi as “the biggest humanitarian and refugee crisis of our time” . Yet some countries around the world have been resistant in allowing Syrian refugees to cross their borders. US president Donald Trump, for example, has proposed cuts to foreign aid and has twice tried to stop Syrian refugees from entering the country. Those attempts were blocked by the courts. The newly launched site is designed to highlight some of the myths and misconceptions about the Syrian crisis, and particularly refugees. It shows that relatively few Syrians have sought refuge in the US. In fact, the vast majority (94%) have escaped to five neighbouring countries, with 2.5 million ending up in Turkey. Searching for Syria seeks to encourage site visitors to learn how they can help, either by making a donation, signing the UNHCR’s petition to pledge their support to stand #withrefugees, or simply to spread the word on social media.